Esperanza Ortega possesses all the treasures a young girl could want: fancy dresses, a beautiful home filled with servants in Aguascalientes, Mexico, and the promise of one day rising to Mama's position and presiding over all of Rancho de las Rosas. Tragedy shatters that dream, forcing Esperanza and Mama to flee to California and settle in a Mexican farm labor camp. 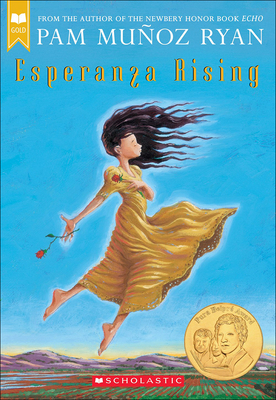 There, Esperanza must confront the challenges of hard labor, acceptance by her own people, and economic difficulties brought on by the Great Depression, while learning the value of family and community.